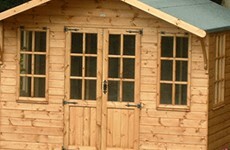 Few additions to the home or garden can match a timber deck for the usefulness natural beauty and sheer enjoyment. 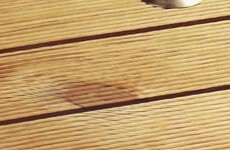 Decks offer an outdoor living space for dining, entertainment or simply relaxing. Our Paving is manufactured to the highest standard and come in a range of colours; Brindle, Terracotta, Buff, Charcoal and Natural. 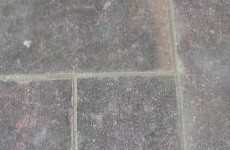 We also supply kerb and channel units which are specifically designed for use with the paving. Looking for a Traditional Barbeque this summer? Don’t look any further! 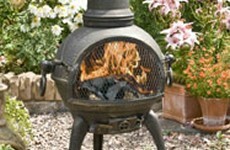 We have a Comprehensive of Charcoal BBQ’s. 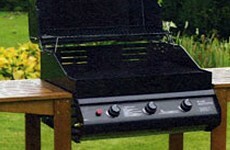 Have the ultimate Barbecue experience giving you that authentic Char-grilled and flame grilled appearance. 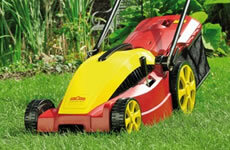 We offer a full range of essential outdoor tools for all your needs. From lawn mowers to chainsaws and everything inbetween. 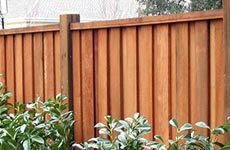 Solid and high quality fencing panels, available in store today.